Large knowledge base for different processes, materials and products. Biobe AS develops and manufactures products in thermoplastic and thermoset materials for customers in the domestic and export markets. The processes include injection molding, sheet molding compound (SMC) pressing and resin transfer molding (RTM). Biobe is one of the most comprehensive suppliers of product solutions, using multiple varieties of plastic material. 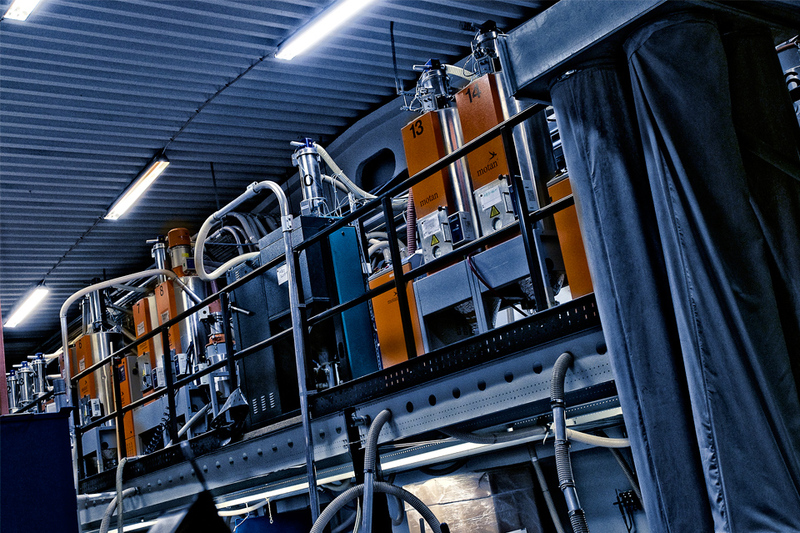 Biobe, a wholly owned subsidiary of Kåbetekk AS, employs approximately 40 highly skilled workers. The company, located in Fredrikstad, Norway, is about 100 kilometers south of Oslo, in close proximity to Sweden and the rest of Europe. Fredrikstad is host to a major shipping harbor and offers excellent logistic capabilities, strengthening Biobe’s position as a secure supplier to it’s customers, home and abroad. Biobe is known for it’s innovative, high quality product solutions for its customers. 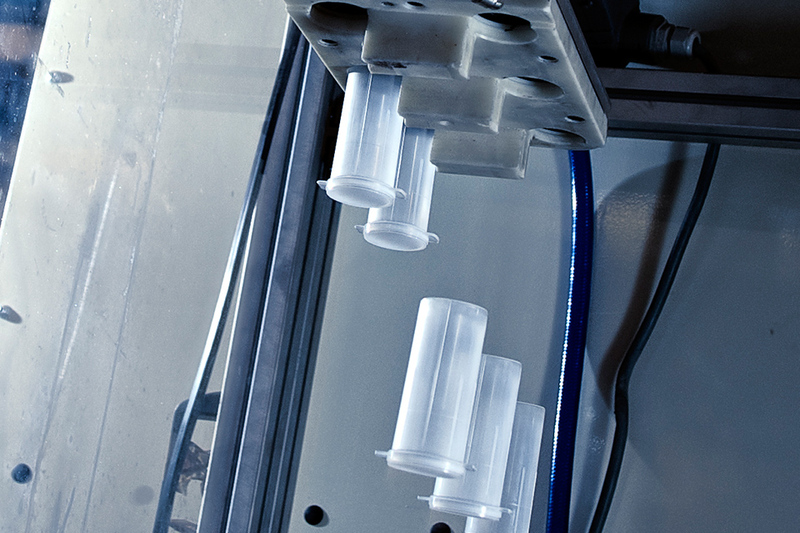 Biobe is well equipped with up-to-date machinery for extensive automated production, able to handle everything from simple products to larger, more complex projects. Our team offers customers product development, prototyping, engineering and project management. In addition to substantial contract and OEM production, Biobe also produces a line of it’s own, proprietary products. These include window slot vents, roof and wall vents for housing, along with a series of fire suppression and rescue equipment cabinets for industrial, marine and offshore applications. Biobe also supplies GRP pipe, flanges and tanks for industrial use and plumbing, making Biobe a provider of complete liquid handling solutions. Biobe develop and manufacture products in both thermoplastic and thermoset materials for customers at home and abroad. The processes include injection molding, composite pressing (SMC), vacuum injection (RTM) and metal stamping. Biobe is thus Norway’s most complete supplier of product solutions in various types of plastic materials. Biobe has noted with more innovative and excellent product solutions for its customers. The company is well equipped with updated machinery and extensive equipment for automated production. We undertake everything from the production of individual products to major projects. 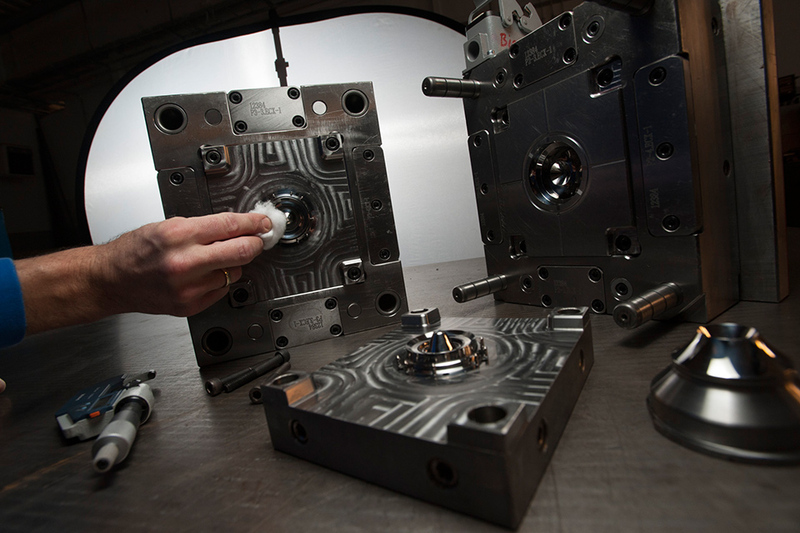 In a separate development offers customers product development, prototyping, engineering and project management.